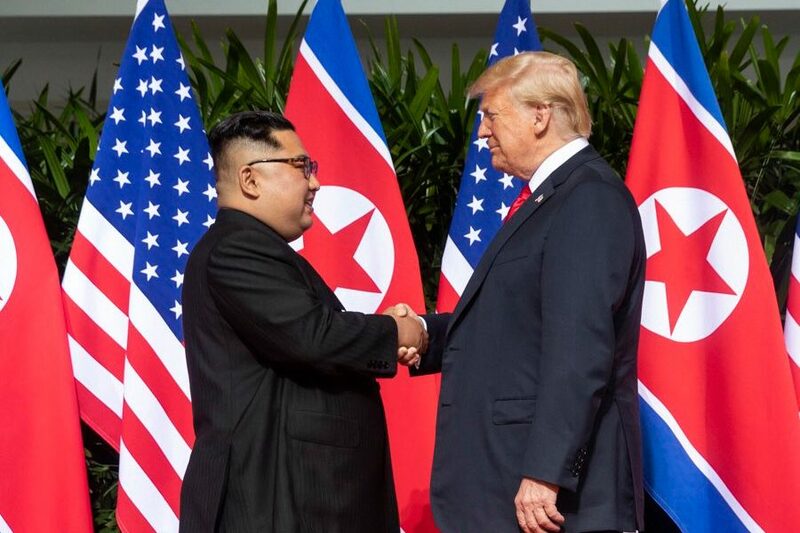 Talks between the U.S. and North Korea ended early in Vietnam after the two sides were unable to come to an agreement on nuclear disarmament, a peace declaration for the Korean War, or the reduction in sanctions on the North this Thursday. Trump said the talks ended because Kim wanted all sanctions lifted in exchange of lessening, but not in full, North Korea’s nuclear weapons. Kim offered to rid the North of its most essential nuclear facility but refused to do the same for other facets of their weapons programs. Trump has said that Kim will continue to halt progress on nuclear and ballistic missile tests, while negotiations continue and Ri Yong-ho, North Korea’s foreign minister, backed up this statement. This came after Trump defended Kim over the death of Otto Warmbier who died from a brain injury while in a North Korean prison.